We found 37 holiday homes matching your search criteria. Our holiday home from has French doors opening onto decking with breathtaking sea views and clear sunny aspect all day. 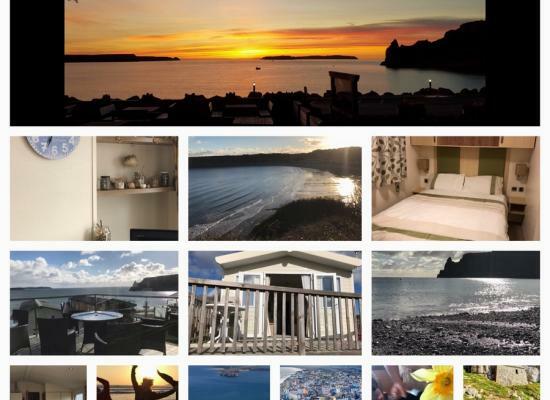 Lydstep has fantastic facilities and our dream holiday home has everything you need for a wonderful holiday by the beach. 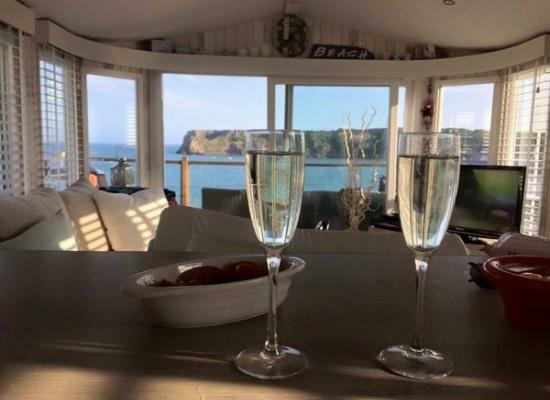 The caravan is just a stones throw from the Private sandy beach of Lydstep,with fantastic views of Caldey Island and the Gower Coast from window. There are no other caravans to front or back to restrict your view .we allow one small dog. 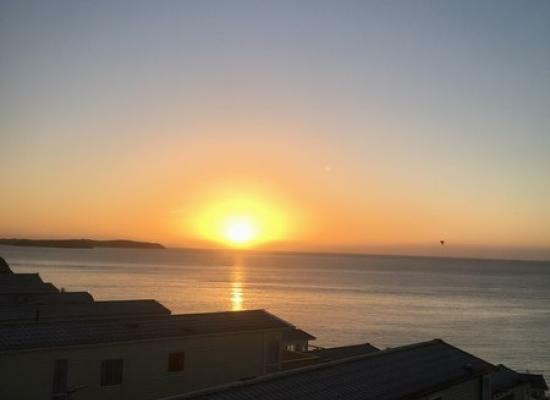 If you love Tenby and the surrounding areas then our lovely peaceful, sunny positioned, pet friendly caravan could be for you. 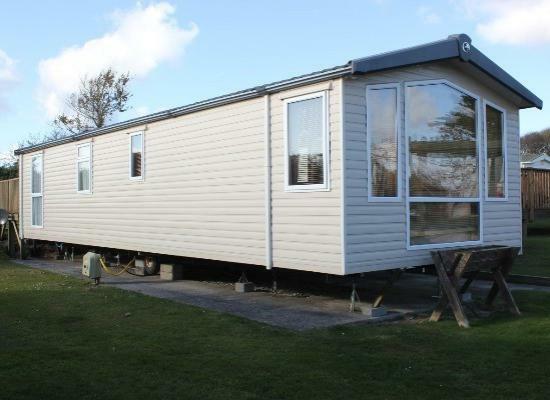 The 38ft x 13ft 3 bedroom BK Bluebird Holiday Home On a Flat Beach Front Location with decking & sun patio. The park not only offers breathtaking views and a relaxing setting but is also packed with facilities to please the family. 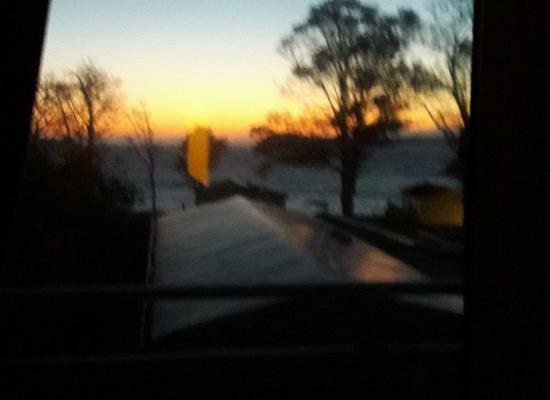 Platinum 2 bed caravan with central heating, french doors set in quiet cul-de-sac location with clear views to Caldey Island. Decking & outdoor seating overlooking sea. Direct footpath towards park and shops (2 min walk). 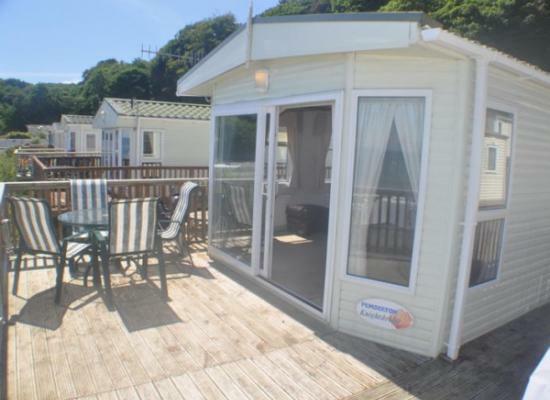 Six bedroom caravan situated on Lydstep Beach Village with breathtaking views of the sea. A well maintained 3 bedroomed holiday home on Lydstep Beach Holiday Park. 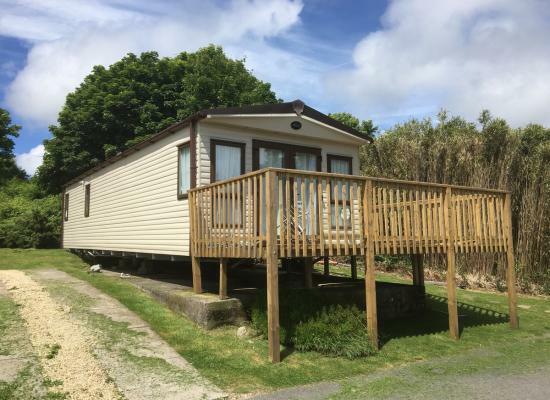 Sited on Ocean View,The caravan has good outdoor space with a rear facing balcony for privacy overlooking it's own picnic area. Parking for 2 cars. Brand NEW for 2018! 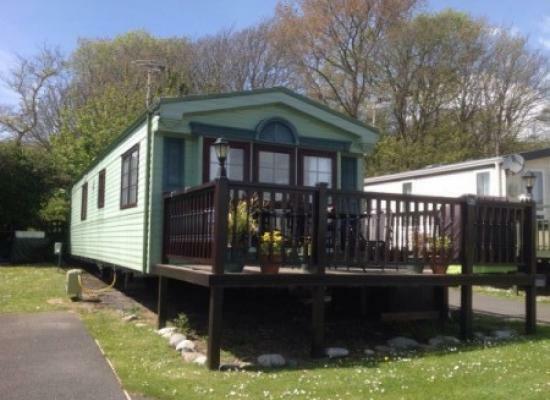 Willerby Seasons caravan 35x12ft available to hire at Lydstep beach in Tenby. 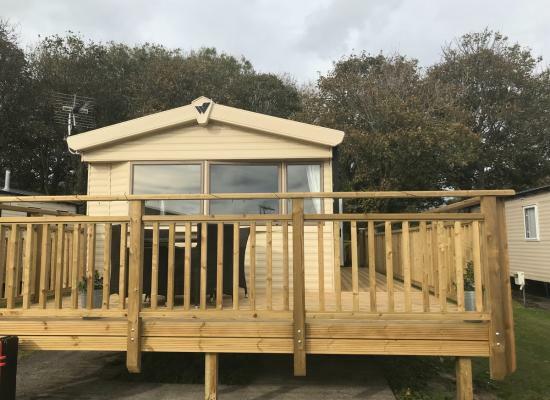 This deluxe caravan is situated in ocean view and is only a few minutes walk away from the beach and some of Pembrokeshire beautiful coastal paths. 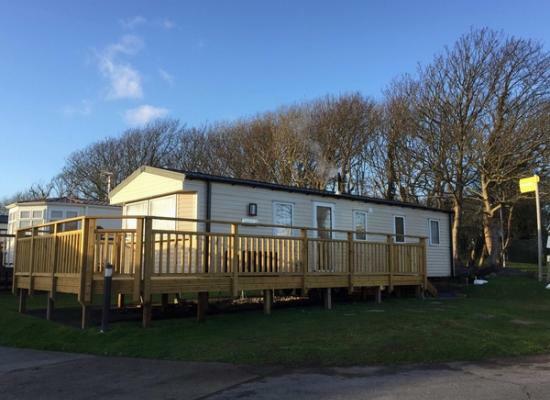 Spacious 40ft x 20 ft 3 bedroomed, luxury lodge situated virtually on the sea front central to the bay on probably the best site on Lydstep Beach Holiday Park. Luxury 2 bedroom caravan with king size beds, veranda, and dryer. The caravan is set in the lovely cove of Lydstep Haven near to the harbour town of Tenby. There are water sports, indoor pool and entertainment facilities. Places to visit nearby include the town of Pembroke and Manorbier Castle. Tenby is only 5 miles away, which has historical attractions, miles of golden sands and all the amenities you would expect such as restaurants, pubs, shops, etc.